Qazaqstan, otherwise known as Kazakhstan, is a country in the midst of many transformations, culturally as well as economically. In 2017, in a move seen by many as a symbolic opening of the arms to the rest of the world, and a step away from past allegiances, President Nursultan Nazarbayev initiated a process to officially move from the Cyrillic alphabet to a Latin based language by 2025. The president, who resigned last week and had been in office since the fall of the Soviet Union, had set Kazakhstan on a greener trajectory more focused on technological advancement and less reliant on the country’s oil and gas reserves. 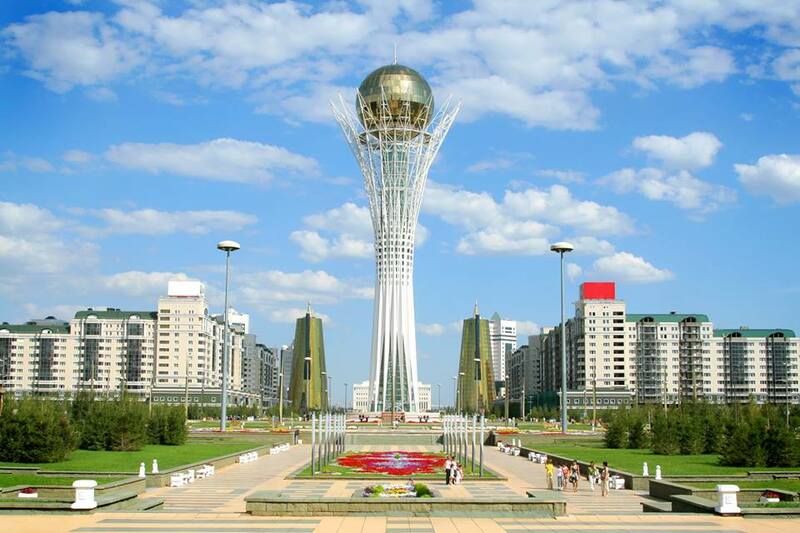 One need only visit the capital city of Astana, which celebrated its twentieth birthday in 2017, to see the direction the country is moving in. The city has a sci-fi level of opulent modernity in its architecture and character, and along with its sister city of Almaty has seen an explosion in homegrown innovation over the last two decades. The push from the government to become forerunners in digital economy has been answered en masse by local entrepreneurs, which has seen the development of an active local startup ecosystem. Over a trip last year I visited Kazakhstan and was able to get a glimpse into the country’s startup scene. The glittering, futuristic city of Astana, meaning “capital” in Kazakh, is a marvel of modern architecture that leaves no doubt as to where the government has been investing its resources. Notable buildings include the Khan Shatyr shopping centre, the world’s largest marquee, and the vast globe shaped expo center that cost $6 billion to build to host the Eighth International Forum on Energy for Sustainable Development, before being renamed the Green Technologies Center. However, while Astana may be the administrative capital of the country, the city is only home to around 35% of the total startup activity in the country, coming in behind its sister city Almaty. That said, there is no shortage of resources for entrepreneurs in Astana. The city is home to the National Agency for Technological Development (NATD), which today has evolved into QazTech Ventures and earlier was a government body founded with the goal of improving the innovation ecosystem within Kazakhstan. Between 2010 and 2014, the NATD is estimated to have invested as much as $47 million in grants and loans to 600 local startup and innovation projects. Today’s QazTech Ventures is led by its CEO Marat Omarov and promotes technology entrepreneurship in the country through venture financing, business incubation and technology consulting tools. Many of the events and meetups in Kazakhstani industry are financially supported by government or quasi-government organizations. Former President Nursultan Nazarbayev is reported to be a key supporter of the ‘Digital Kazakhstan’ initiative, designed to improve the quality of life within the country through the use of digital technologies, while also tying into the overarching plan to accelerate the development of the regions economy, moving away from its traditional reliance on oil and gas. Over the last year, the country has also focused on bringing more international talent to Kazakhstan, inviting key industry figures and hosting a TechStars Startup Weekend in 2017 to bring local communities together and promote startup culture. In 2018 the government-backed Astana Hub technology park was launched in the capital. While backed principally by the government, and in particular the national info communication holding Zerde, Astana Hub is the brainchild of a number of key local players, including the co-founder of Kazakh success story Naimi.kz Magzhan Madiyev and serial entrepreneur and ecosystem builder Mirus Kurmashev. 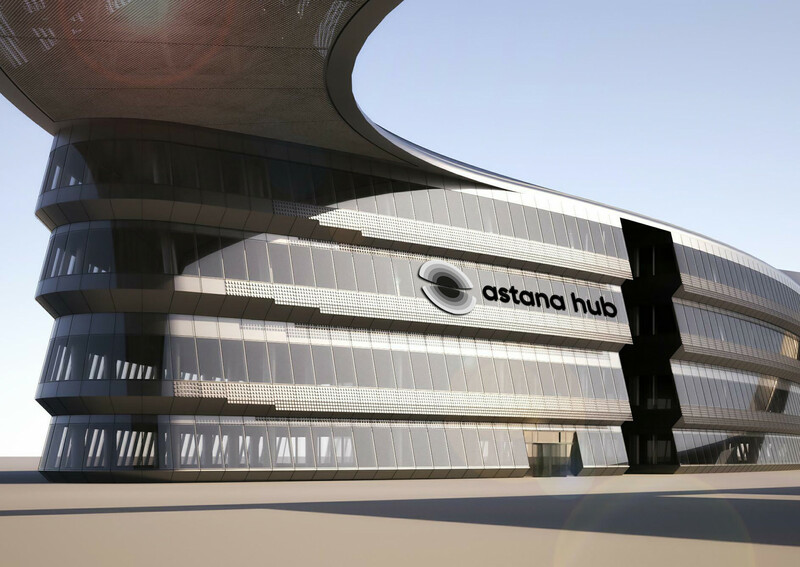 Astana Hub today is led by CEO Joseph K. Ziegler. As a precursor to the launch of the Astana Hub, the Garage Incubator chose 14 startups to take part in a three-month accelerator program based on the lean startup approach. 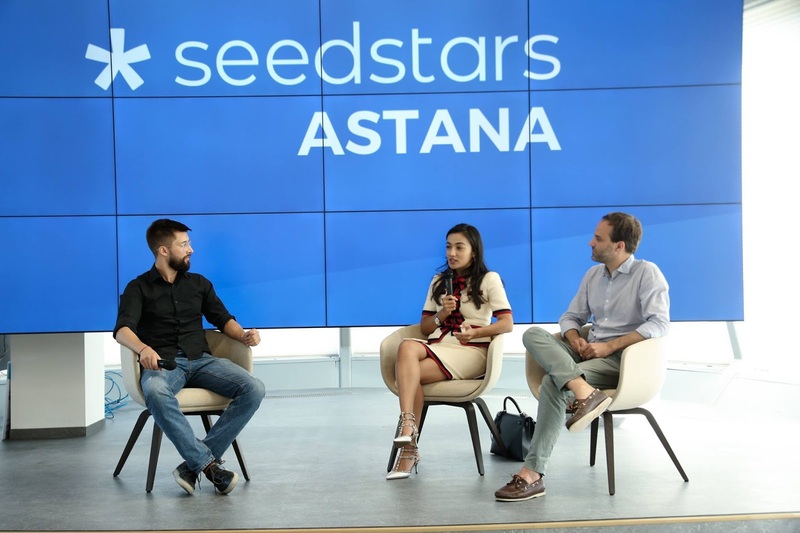 International startup organizations such as TechStars are also present in the city, running a 5-week acceleration program called Startup Next Astana aimed at offering local entrepreneurs the tools and mentorship needed to navigate the early stages of building a startup. Other notable local incubation programs include the Happy Farm accelerator, which offers a month-long immersion experience in the US to allow local entrepreneurs to develop their networks abroad. Increasing the flow of Kazakh talent studying in more developed ecosystems is also a key aim of the Kazakh government. Through the Bolashak International Scholarship programme, Kazakh nationals are offered the chance to study abroad with government support. Grantees are awarded up to 1250 euro monthly for a maximum of 3 years. In exchange, returning students must agree to work in their home country for at least four years. The program has been running for more than two decades and has sent as many as 11,000 people abroad to learn fluent English and develop in their host countries abroad. Nurzhan Ospanov, a Kazak entrepreneur who studied at King’s College in London via the Bolashak program, suggested that while the program offers amazing opportunities, the challenge for the government is creating an environment where returning graduates can find positions worthy of their newfound qualifications and experience. Ospanov, like many other highly educated Kazakhs, has since left and is now based in San Francisco working for startup Statbot. Local universities are getting involved too. Nazarbayev University and Astana Business Campus innovation cluster recently launched The ABC Quick Start Acceleration Program for early-stage companies, with aside from teaching key business skills, also puts contributors in touch with a wide network of local and international experts and mentors. The region is home to a number of esteemed colleges known to churn out tech talent, including IITU, KBTU, SDU, and Nazarbayev University. For solo entrepreneurs, there are plenty of coworking spaces dotted across the city such as Multispace, Marden Coworking Center, and Seedspace, which hold regular startup events to bring the local community closer together. Until recently, the startup community was a degree less active in terms of events and meetups in Astana, compared to its sister city of Almaty. However, today a number of developers and startup enthusiast groups are emerging on platforms such as Meetup.com, and in the last year alone there have been a number of large-scale events held in the capital with impressive lineups of international speakers. In October in the country Qaztech Forum features a full program of keynote speeches and workshops. In the past it has included a varied line up of local experts and international speakers such as Marvin Liao of 500 Startups, Will Ross of 8Point Capital, and Ralph Heinrich of the United Nations. Digital Bridge also brings together more than 1800 attendees from 25 different countries. In the past the conference has included high profile speakers such as the Prime Ministers of Estonia and Kazakhstan, and Priceline Co-Founder Jeff Hoffman. Almaty, the former capital city of Kazakhstan, lacks the futuristic flair of Asana, however it’s considered by many to be the cultural and financial heart of the country. If the public sector powerhouse of Astana is Washington DC, then Almaty is San Francisco, dominating with its private sector. It is also the primary startup hub in Kazakhstan, accounting for around 50% of the country’s startup activity. To attract companies to start and then stay put in the area, the Kazakh government has launched a number of Special Economic Zones (SEZ), the best known being the Innovation Technologies Park in Almaty. These SEZ offer extensive tax exemptions for companies who move to these areas. SEZ based businesses can also apply for government grants of as much as $500,000 that can be used for R&D, training staff, or for patenting or licensing. Ihor Ovcharenko, CEO at Scal8R, told me that the MOST Business Incubator in Almaty played a big role in sparking the development of the local startup community in the city, and has been involved in organizing events and meetups for years. But there are a number of local programs active in the area, such as nFactorial, SmArt.Point, TechGarden, and TechNation, an accelerator program launched in 2015 by the Ministry for Investment and Development, and iStartup, another government-backed program launched in 2011. 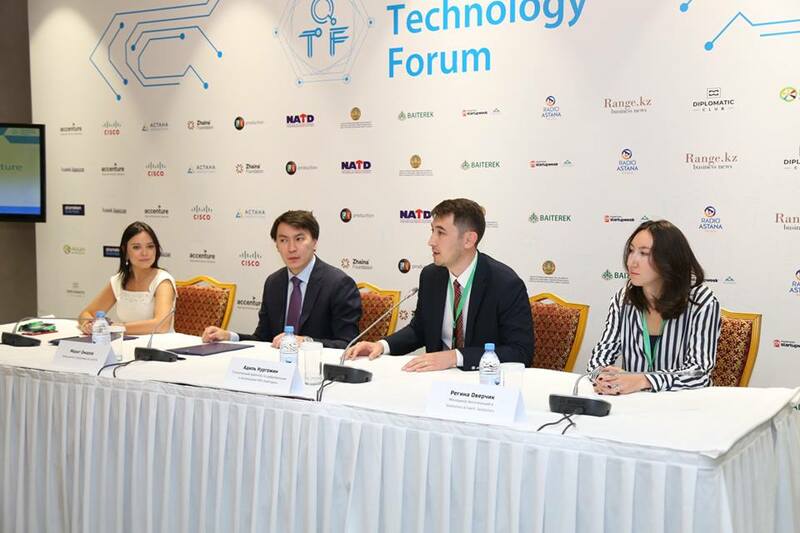 In a joint initiative between the Almaty Tech Garden and the Astana International Finance Centre, the government has aims to finance and incubate as many as 500 startups and 50 high growth, export-orientated tech companies by 2020. Other support organizations include The American Space, a community center where Almaty residents can connect and innovate, which is home to Makerspace Almaty, a technology hub. The startup community in Almaty is noticeably more developed and inclusive than its the new capital. 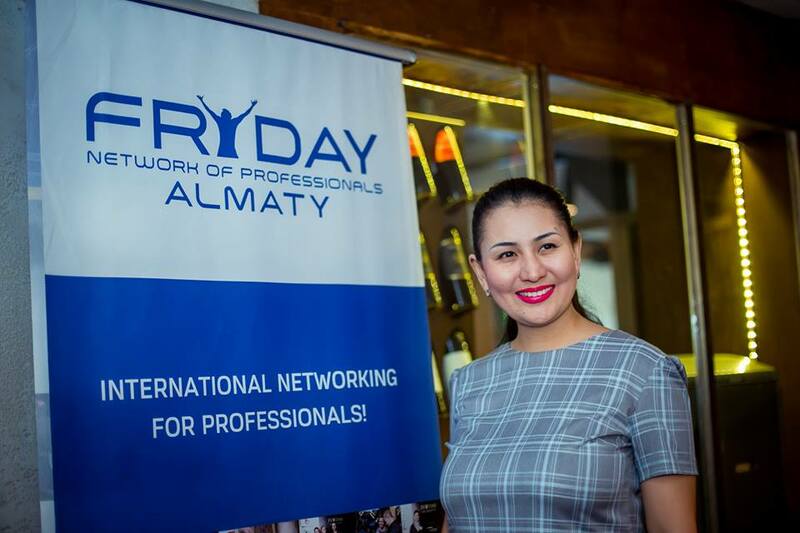 Notable events include Fryday Almaty, and Smart Point Coworking is home to a number of meetups and hackathons designed to bring founders and techies together around ideas. International events such as Startup Weekend are also entering the ecosystem, with a summer 2018 event bringing together hundreds of local innovators to develop their ideas over the space of a weekend. Almaty is home to one of Kazakhstan’s biggest success stories, Chocofamily Holding, recently valued at $50M, which employs more than 350 people locally. Chocofamily founder Ramil Mukhoryapov, Alex Lee from Aviata.kz, and other key players like Nikolai Babeshkin CEO of Kolesa.kz, which was recently acquired by Kazak bank Kaspi.kz, are active within the local ecosystem and offer mentorship to startups. The amount of resources and support provided to technology companies within Kazakhstan offers clear advantages for startups in terms of getting projects off the ground. This, coupled with a low level of internal competition, can give early stage startups the space they need to develop products. At the same time, the size of the local market and the fact that locals have traditionally been slower to adopt SAAS and e-commerce, has and will continue to create challenges for companies that cannot find a way to scale internationally at a reasonably early stage. While the government is doing all it can to cultivate its homegrown talent with organizations like Astana Hub, some argue that not enough is being done to support the growth of existing businesses that could provide favorable opportunities to keep talent at home for the long term. 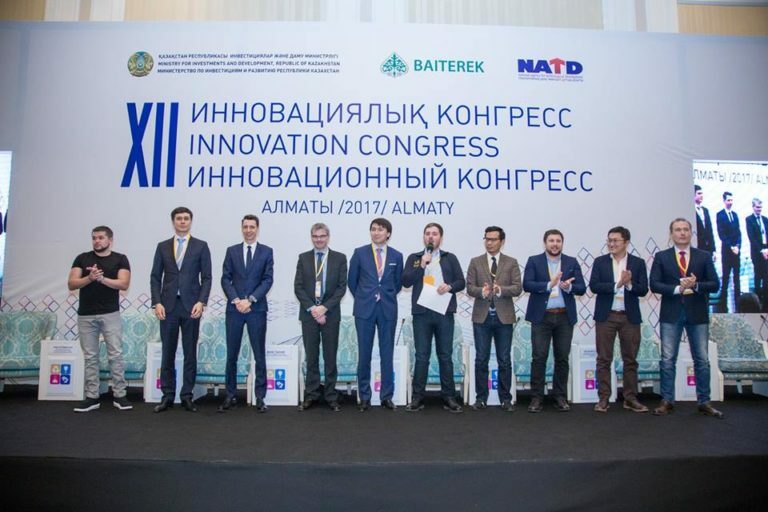 This being said, with an abundance of oil wealth, and a government that has so firmly placed his support behind improving Kazakhstan’s status as an international technological player, the future looks bright for startups in the country. At least, if the glittering, grandeur of Astana is anything to measure by.